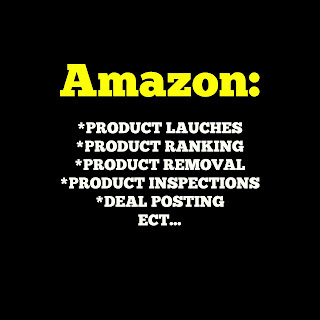 Currently we offer these Amazon Services if interested please fill out contact form and we will be in touch with you. In Message please list which service you are interested in THANK YOU! *Deal posting on social media and/or blog: public deal(s) you would like shared. *Product launching: Get your new product seen. *Return inspections: Getting a lot of returns? Let us inspect them for you and see what is going on. *Product inspections; Wondering how Amazon is shipping your products? 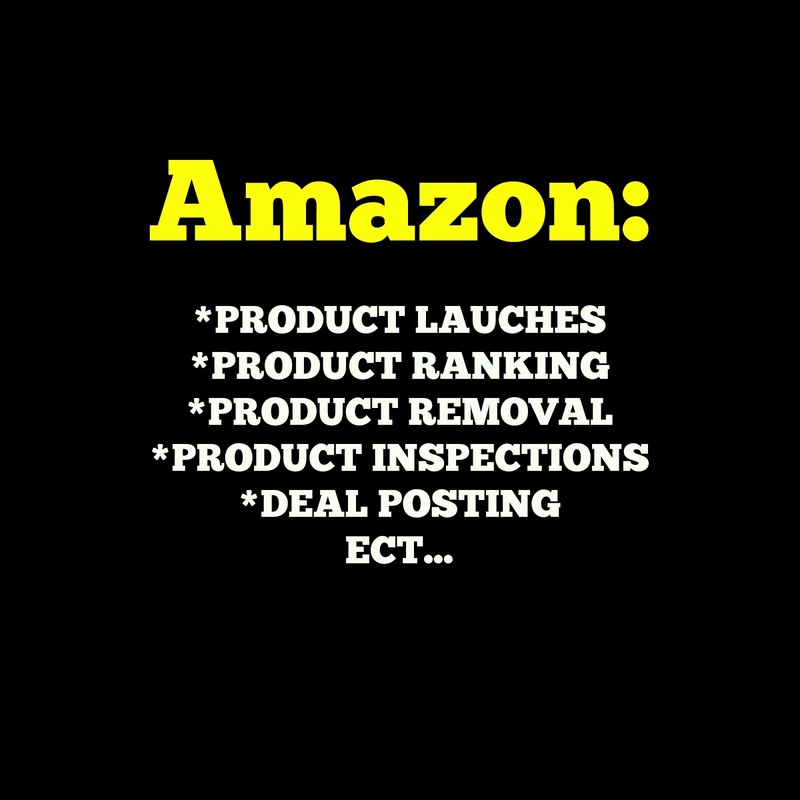 *Item removal: Need mass Amazon inventory removed but you do not want any other sellers selling your item on your listing? Let us help. *Listing Hijack: Did someone hickjack your private label listing? We can inspect their product and see if they are selling fakes or not.